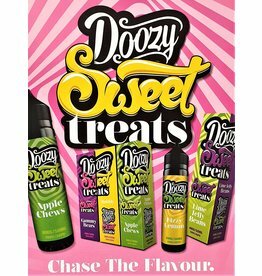 Each delicious blend comes in a whopping 50ml short-fill bottle, ready to take your own nicotine shot should you wish, with an 80:20 VG:PG ratio for the ultimate flavour/cloud balance. Castella - Savored by everyone, Kasutera is a delectable velvety sponge cake mixed with sweet vanilla and balanced with rich creamy notes.This relished blend is simply delicious! 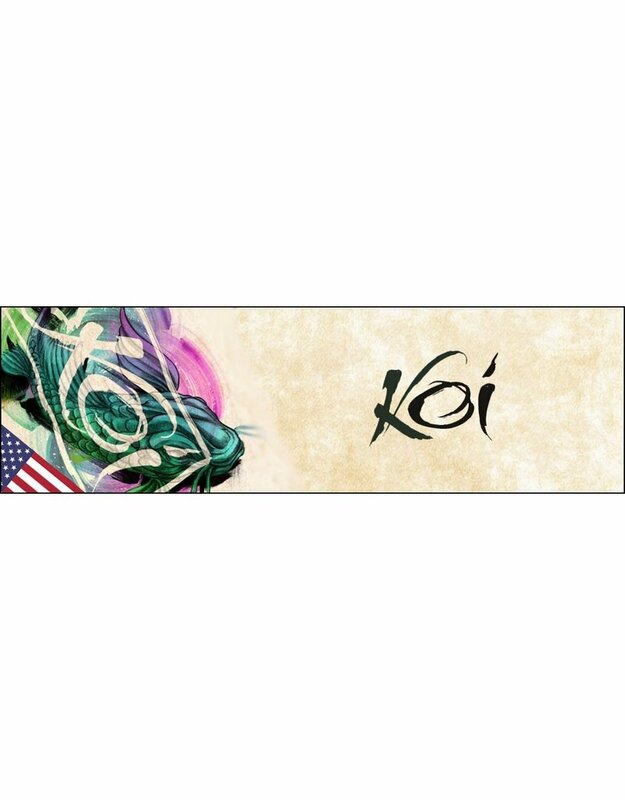 Sakuramochi - A luscious union of sweet black cherry and vanilla ice cream, wrapped in traditional Mochio, representing Koi’s rendition of the world-famous Japanese treat. 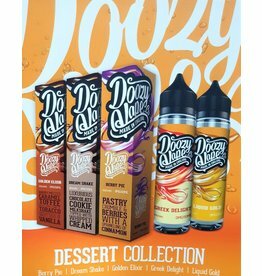 Rich in flavour, this elegant vape is delightfully creamy in taste and cool in vapour. Yatsuhashi - One of the best known Meibutsu of Kyoto, Yatsuhashi rice pudding is made from glutinous rice flour, sugar, cream and cinnamon - now captured in the essence of this Koi e-liquid. Yuzu Lemon Meringue - A delicious and naturally refreshing blend of aromatic yuzu citron with fluffy sweet meringue. 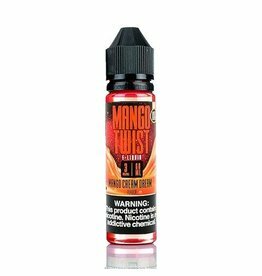 This lively fusion offers a distinct creamy blend with lingering sharp citrus notes, creating a vape unlike any other. 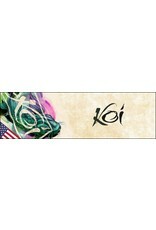 Authorised Distributor of Element KOI E-liquid. Sign Up to view trade pricing. Heisen provides one of the all time favourite E-liquid flavours, the secret recipe gives a super fruity inhale and an extra cool exhale! 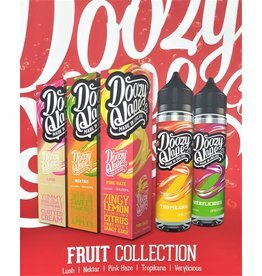 An absolutely delicious vape! 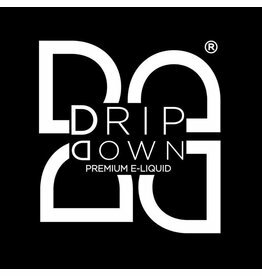 Authorised Distributors of Heisen E-liquid. Sign Up to view Trade Pricing. 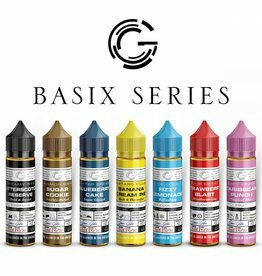 Rich yet reserved, Powerful yet gentle, Superbly crafted for a captivating vaping experience that excites the senses and warms the soul. The Panthers have finally escaped from the jungle and they have brought us a special juice with them straight to the clinic! 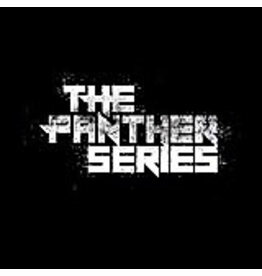 Authorised Distributor of Panther Series E-liquid. Sign up to view Trade Pricing.